Two burgers are better than one, right? The winner of this Double Burger Trophy certainly won't argue that. Can't handle double meat? Check out our Mini Slider Burger Trophy. Feeling crazy? Check out our Far Out Burger Trophy. Maybe you'd even like a Beer to wash it down? 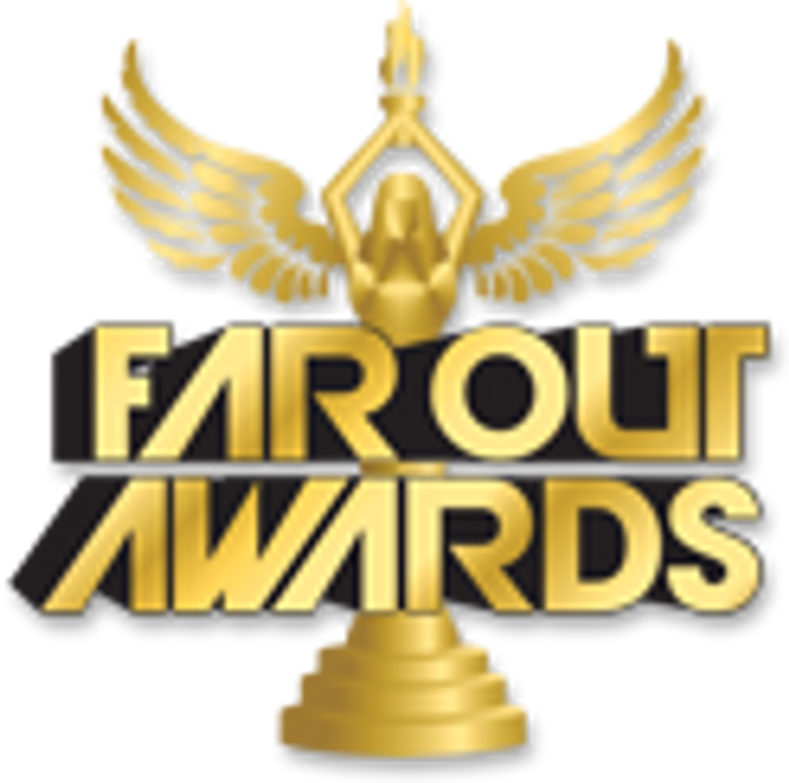 With Far Out Awards, the possibilities are endless. Double Burger Trophy awward stands ~8" tall by 6" square.